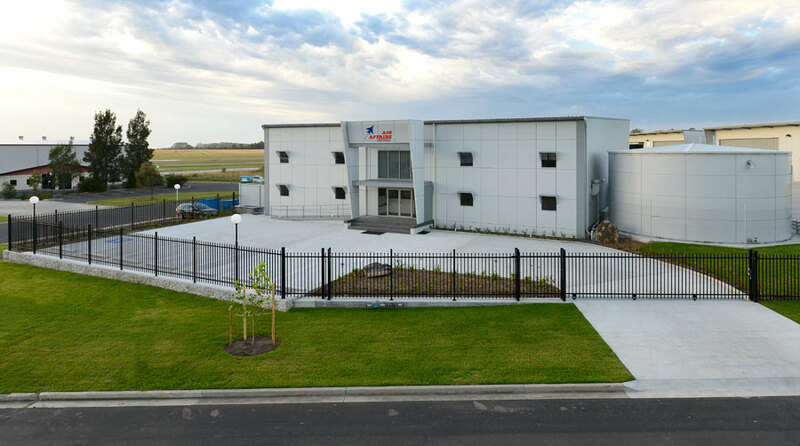 The new hangar and administration centre was finished in September which completes all construction on the current development site. 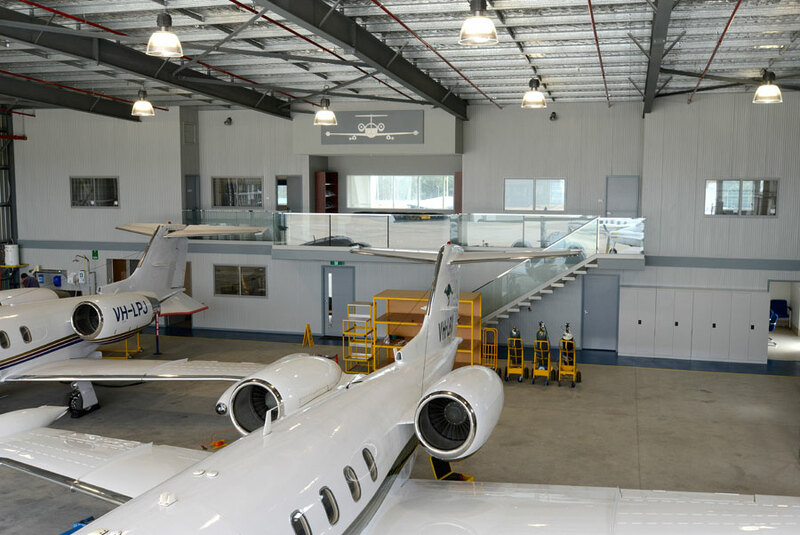 The hangar has two aircraft maintenance bays and the administration area provides offices, technical library, document control area, reception and a modern conference room with multimedia facilities. 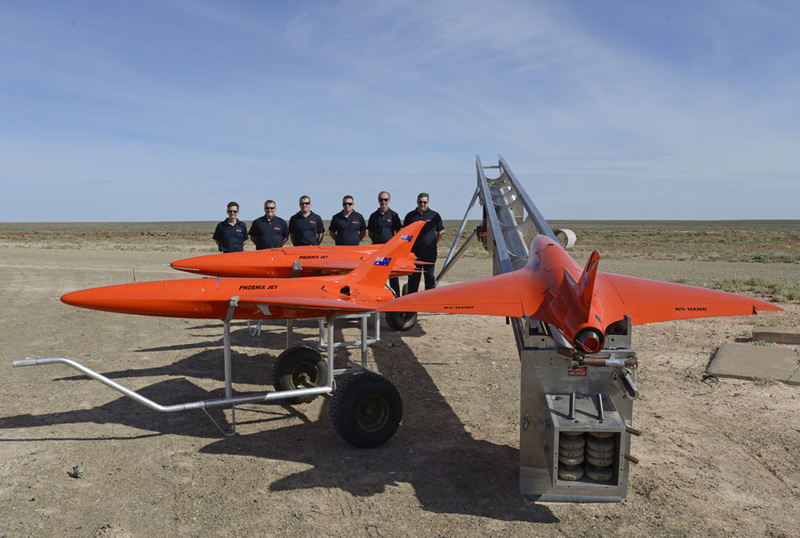 The Air Affairs team have returned from a successful deployment at Woomera where their Phoenix Unmanned Aerial System was used for a live firing exercise with the Australian Army. The Phoenix Unmanned Aerial System is an Australian product manufactured and supported by Air Affairs Australia Pty Ltd (AAA) from its facilities in Nowra NSW. AAA has designed, developed and has an open production line manufacturing the Phoenix aerial target system in order to provide a cost effective, reliable and dynamic aerial target to meet the ongoing weapons training and system evaluation objectives required by the Australian Army and other ADF weapons systems. The Phoenix drone is a clean configuration target and is not fitted with deployable towed targets, hence all weapon firing exercises are ‘skin’ shots, permitting full performance of the target envelope in respect of altitude, speed and manoeuvrability. 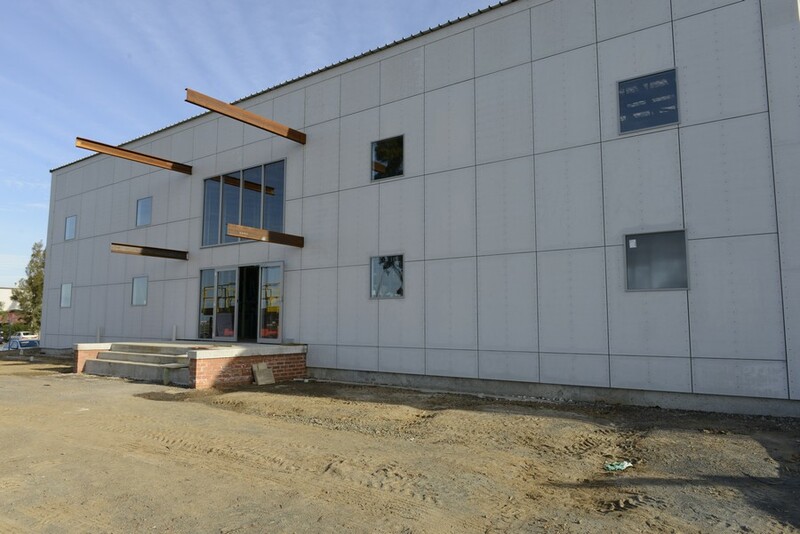 The construction of our third hangar and new administration area is now ahead of schedule and is expected to be completed by September this year. 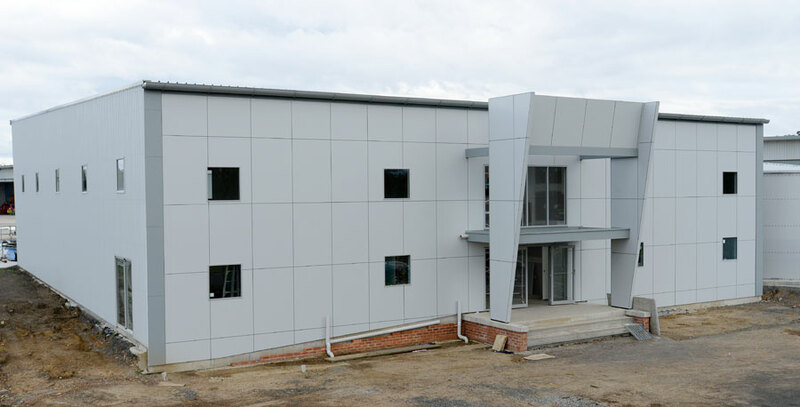 Once completed this will finish the current site development which is a credit to everyone involved and we are extremely proud of our facility and look forward to supporting Defence and Aviation from these facilities in the future. The construction of the third aircraft hangar and new administration area at our operations facility at the Albatross Aviation Technology Park is continuing and we hope to have this finished by the end of this year. 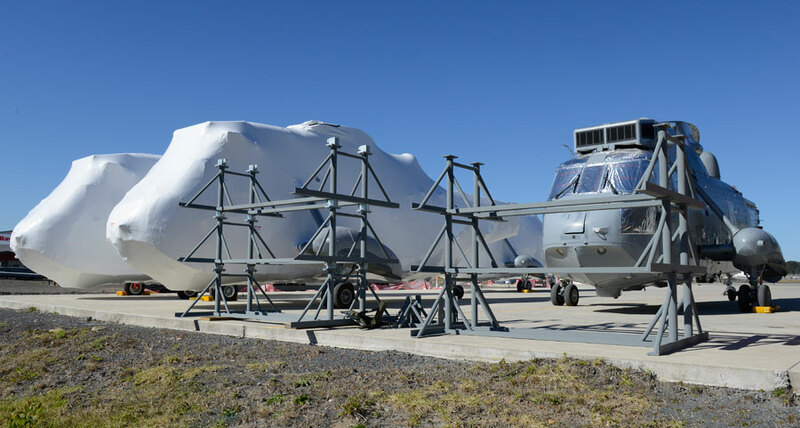 Air Affairs Australia has just completed a contract for the disposal of the Sea King Helicopters recently sold to Aerospace Logistics in the UK by the RAN. The contract commenced in July 2013 and required Air Affairs to disassemble all the airframes, catalogue all the parts, design and manufacture support stands for transport to the wharfs, and packaging of other related equipment for transport back to the UK. Air Affairs were supported by local company Integra Packaging who wrapped the airframes in a special wrapping process to protect them from the elements during there long journey back to the UK. Air Affairs were also responsible for the dismantling of the Sea King simulator and relocating it to the Albatross Aviation Museum. This type of work continues to strengthen our commitment to defence support at HMAS Albatross. Air Affairs is proud to announce that they are now the sales and service centre representatives for Zephyr International Rescue Hoist Ground Support Equipment for Australia and New Zealand. 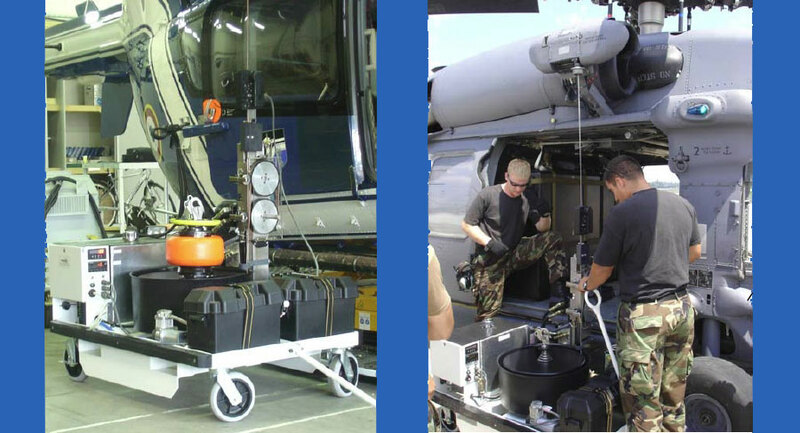 Please take a look at the Rescue Hoist Ground Support Equipment under the products menu on our website for more information. 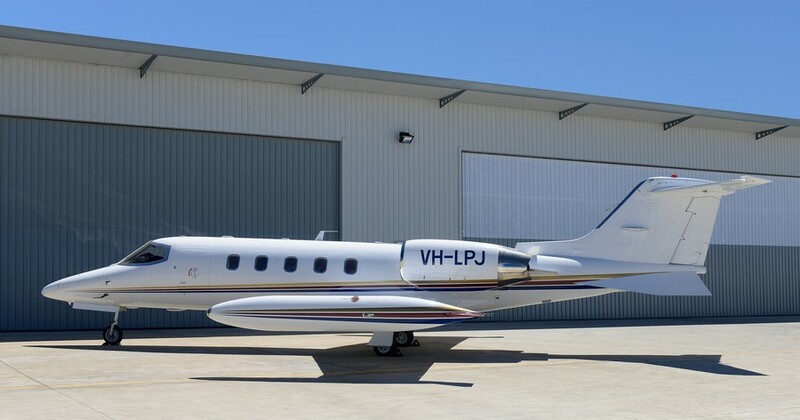 Air Affairs is proud to announce the acquisition of a second Learjet 35A and once special mission modified will strengthen our availability to supporting Defence customers around the region. 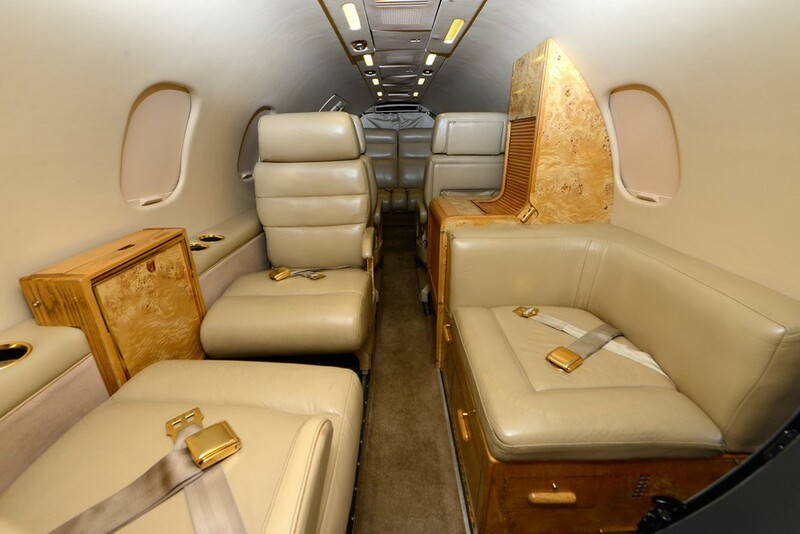 Our engineering team has already commenced modifying the aircraft which will take several months to complete and should return to service by the second quarter of 2014.